HomeLifestyleArt & CultureThe Photography of Scott Tansey is Currently on View at Figtree’s Café! 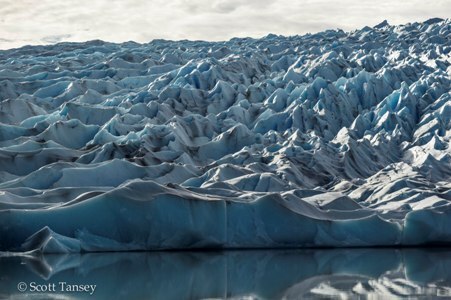 For over 40 years, Photographer Scott Tansey has been capturing breathtaking panoramic views. He has traveled across the globe from the U.S. to Alaska, Europe and most recently Patagonia. Tansey has been published in a variety of publications such as annual report covers, Consumer Reports, Audubon Magazine and many more. Tansey is currently an estate-planning attorney helping protect individuals and families from the effects of death and disability. He has four children. His most recent trip to Patagonia inspired him to capture incredible images of mountain ranges, icebergs and rarely captured landscapes. A time consuming art, photography forces one to plan, travel and wait for the best light. Scott is a driven photographer, devoting much of his time to see the world through the lens of his camera. When shooting a project, Tansy is usually up at the crack of dawn, he also has been known to make a long day of it. He strives to catch that perfect shot. By traveling and exploring undiscovered places, he has captured some of the most beautiful landscape scenery available. You can currently see the photography of Scott Tansey at Figtree’s Café through January 15th. His work will also be part of a special tribute event for Victoria Barcelona taking place on Thursday December 20th. Barcelona was the owner of Figtree’s Café who recently passed away. The event is part of the Venice Art Crawl. Also on view at this special event will be artists Nick Busco and Peter Padmapuzzo Thompson. The event will take place at FIgtree’s Café (429 Ocean Front Walk) from 6:00 p.m. to 9:00 p.m.